New Delhi, October 16, 2018: While the blanket ban on crypto trading by the RBI had sent shockwaves in a fast-growing promising sector, Mumbai-based WazirX announced 35% of month-on-month growth. 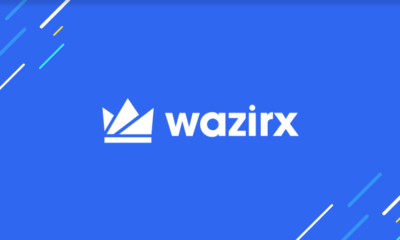 Staying true to its vision of involving every Indian in the blockchain economy, WazirX has continued to persevere despite the RBI ban. Owing to its undeterred commitment, passion, and innovative approach, WazirX currently processes monthly trading volumes worth over INR 35 Cr. 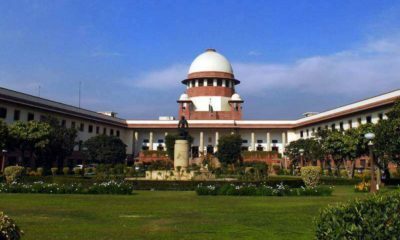 In the aftermaths of the RBI ban, several promising crypto start-ups and exchanges were forced to shut shops or relocate. 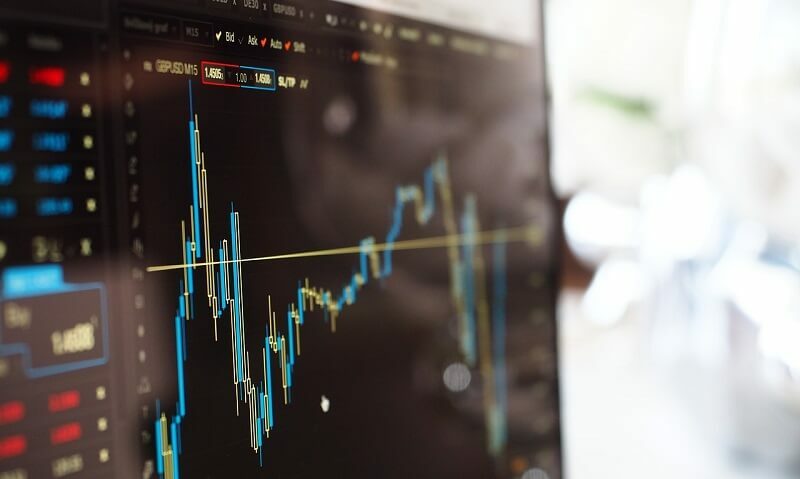 In the times of adversities, WazirX decided to pursue its passion for crypto trading and the blockchain, however, by revamping its operations, withstanding the legal environment and compliance. 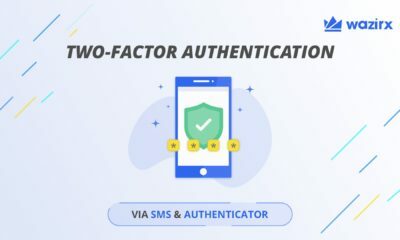 Amidst the frenzy of the ban, WazirX had announced the commencement of P2P model, where it would escrow the digital assets and facilitate direct peer-to-peer transfers. 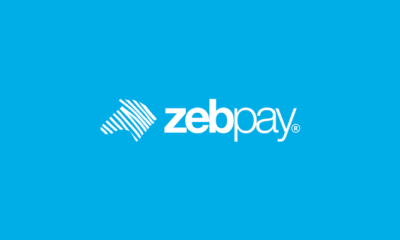 It had also launched Tether, a stable coin backed by USD, in order to facilitate the P2P transactions. The innovative approach, along with the perseverance of the founding team has resulted in WazirX witnessing weekly P2P trade volumes in crores of rupees. WazirX is building India’s most trusted bitcoin exchange, enabling Indians to build up their digital assets by buying, selling or investing in other crypto-assets, such as Bitcoin, Litecoin, Ethereum, Ripple etc. In addition, Wazir X launched India’s own digital asset, WRX. 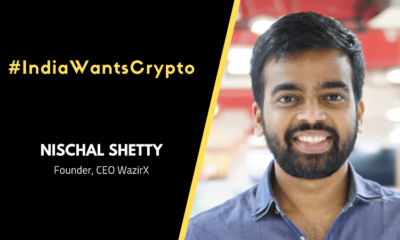 WazirX is the brainchild of Twitter blockchain influencer, Nischal Shetty. Having already featured in the list of Forbes 30 under 30, Nischal Shetty is joined in his current undertaking by his fellow Co-Founders of Crowdfire, Siddharth Menon and Sameer Mhatre. Canadian Cloud Mining Powerhouse Nuvoo Revolutionizes Cloud Mining Industry with a Month-to-Month Contract and 50% Cheaper Rates! We at Koinalert provide all the latest news and feed on cryptocurrencies for both beginners and advance users. 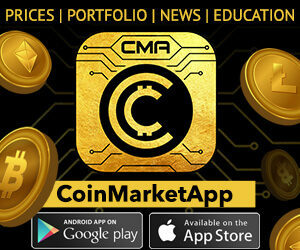 Koinalert has been started to fill the gap between general public and crypto enthusiast.